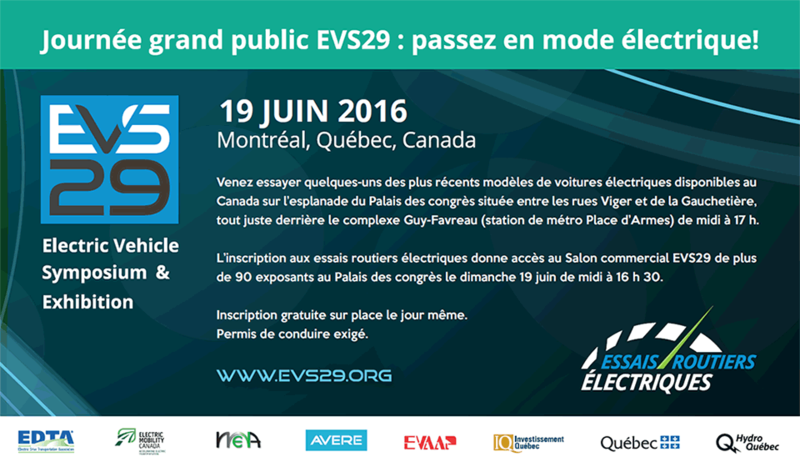 InnovÉÉ invites Quebec’s stakeholders to submit their collaborative R&D projects in transport electrification to obtain financial support. You have until April 15 2016 to submit your projects. Next Call for Projects: September 30 2016. InnovÉÉ is a not-for-profit organisation funded by Quebec’s Ministry of Economy, Innovation and Export Trade. Its mission is to support the development and funding of collaborative projects relatives to electric industry and transport electrification.